John Mason International, is one of UK’s leading providers of overseas removals on a national and international scale. It helps thousands of people start their new lives in far-flung destinations around the world. This includes moving over 50,000 people to Australia during the business’ 100 year history. 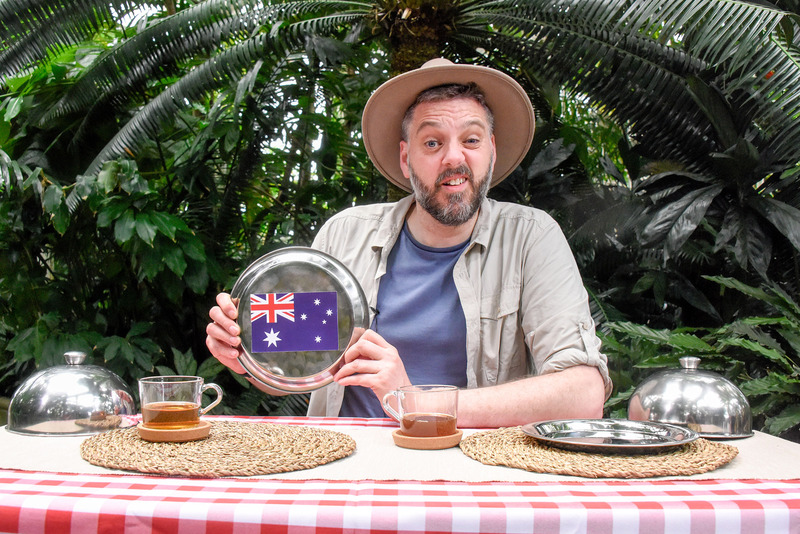 In early 2017 Iain Lee was fresh out of I’m a Celebrity... Get Me Out of Here and we saw the opportunity to ensure his fame and new found connection with Australia was put to good use. This meant raising awareness of John Mason International and highlighting some important facts about what you can and can’t take down under with you. So, we created a campaign with highly engaging video content at its core. 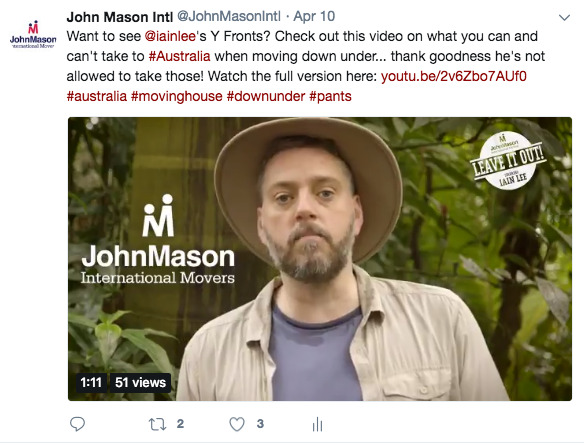 The videos enabled viewers to get top tips from a seasoned jungle pro and, with the help of John Mason International, make their move to a new country as smooth a transition as possible. 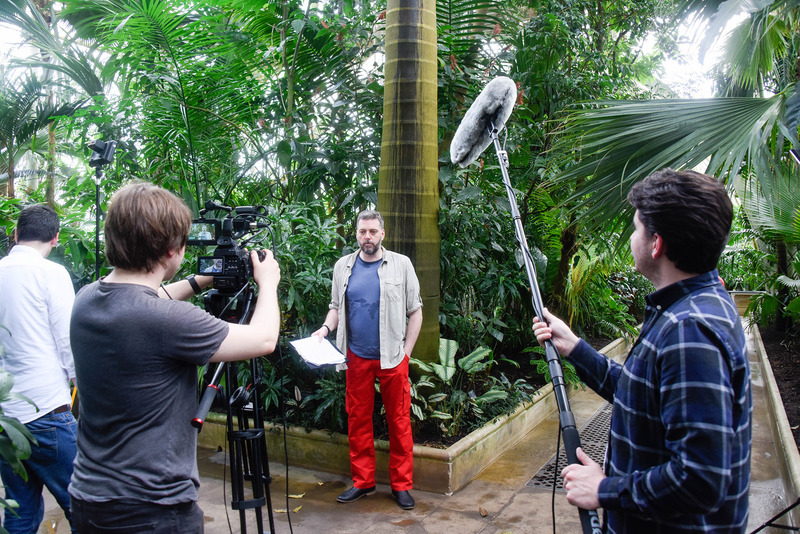 We captured the two main promotional films in the Palm House at Kew Gardens. The first was a ‘bushtucker trial’ style challenge with Australia vs UK foods. The second was a humorous information film, where Iain explained what you can’t take with you when you move to Australia, coining the phrase ‘Leave it out!’. 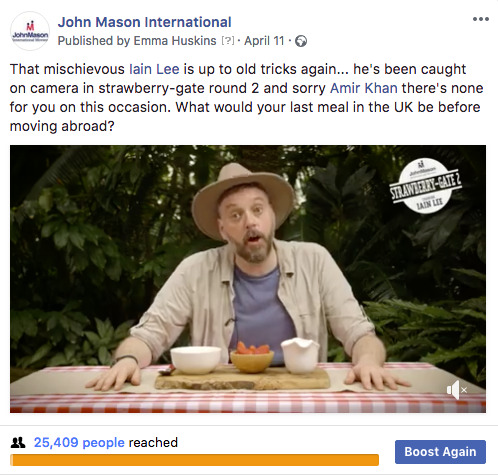 The campaign resulted in fantastic engagement and exposure for the John Mason International brand including more than 53,000 video views, 130,000 social media impressions, almost 35,000 YouTube impressions with a cost per view of just £0.03. Click here to view the whole campaign.